The New York Times bestseller from one of the most acclaimed biographers—the first full life of the leader of Lincoln’s “team of rivals” to appear in more than forty years. 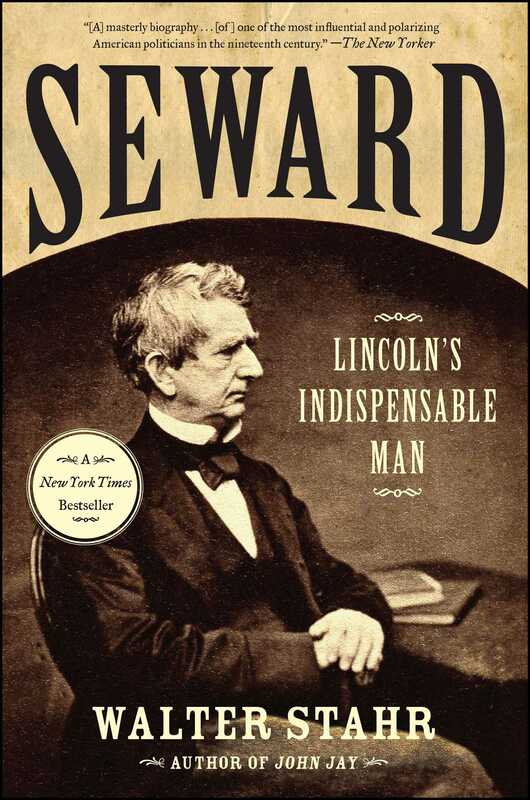 William Henry Seward was one of the most important Americans of the nineteenth century. Progressive governor of New York and outspoken US senator, he was the odds-on favorite to win the 1860 Republican nomination for president. As secretary of state and Lincoln’s closest adviser during the Civil War, Seward not only managed foreign affairs but had a substantial role in military, political, and personnel matters. Some of Lincoln’s critics even saw Seward, erroneously, as the power behind the throne; this is why John Wilkes Booth and his colleagues attempted to kill Seward as well as Lincoln. Seward survived the assassin’s attack, continued as secretary of state, and emerged as a staunch supporter of President Andrew Johnson, Lincoln’s controversial successor. Through his purchase of Alaska (“Seward’s Folly”), and his groundwork for the purchase of the Canal Zone and other territory, Seward set America on course to become a world empire. 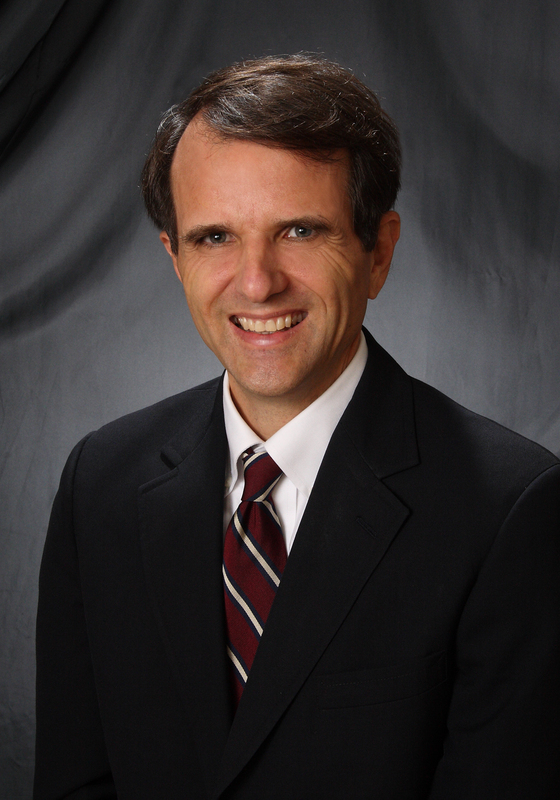 Seward was not only important, he was fascinating. Most nights this well-known raconteur with unruly hair and untidy clothes would gather diplomats, soldiers, politicians, or actors around his table to enjoy a cigar, a drink, and a good story. Drawing on hundreds of sources not available to or neglected by previous biographers, Walter Stahr’s bestselling biography sheds new light on this complex and central figure, as well as on pivotal events of the Civil War and its aftermath. Walter Stahr is the author of Stanton: Lincoln’s War Secretary; Seward: Lincoln’s Indispensable Man, a biography of one of the most important Americans of the nineteenth century; and John Jay: Founding Father, a biography of America’s first Supreme Court Chief Justice. He lives in Newport Beach, California.